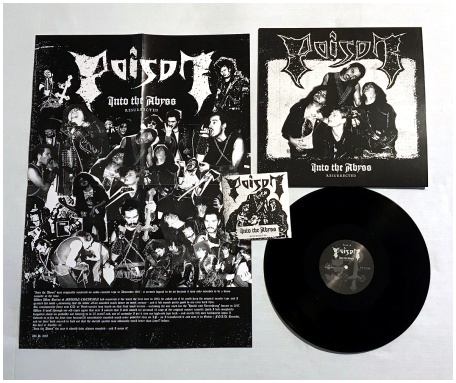 Best sounding edition ever for this timeless Italian Thrash Metal masterpiece, an incredible testament on the band's merciless career through the '80s. 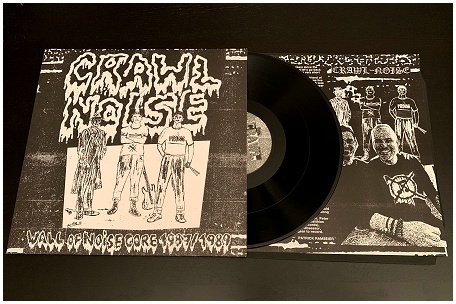 Transfered from the original reels and specially mastered for vinyl to reach the most dynamic audiophile quality, reproducing with analog warmness and passion the True original sound of when it was conceived back in 1988. 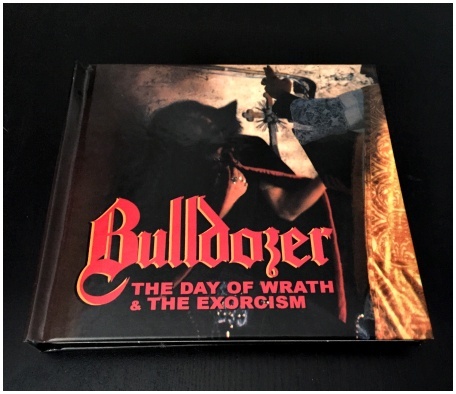 Carrying on the ominous assault of the previous ripper "IX", "Neurodeliri" offers plenty of sharp riffs, fantastic lead-guitar work, bulldozing heavy drums and vocals that can best be compared to a hoarse and angry Lemmy. Plus some evil keyboards on some tracks adding a somewhat epic and mournful feeling to the music. 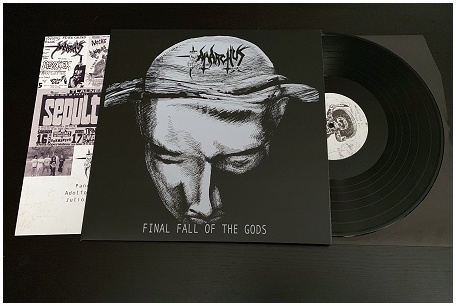 Songs like "Minkions", "We are Italians", "You'll be recalled" are unbeatable Thrash anthems! This is 100% guaranteed the best sounding version ever made, assisted and approved by original band members. Served for the first time in a deluxe gatefold sleeve including a selection of rare, never-seen-before photos! 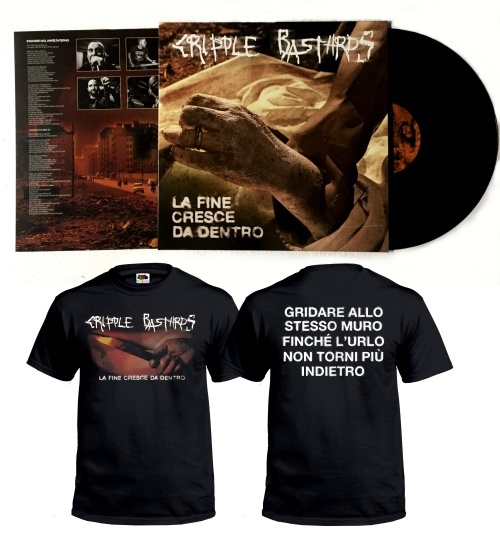 CRIPPLE BASTARDS "La fine cresce.." TSHIRT + LP ltd. bundle!